Everything you need for a memorable cycling trip through Canada’s Cottage Country. 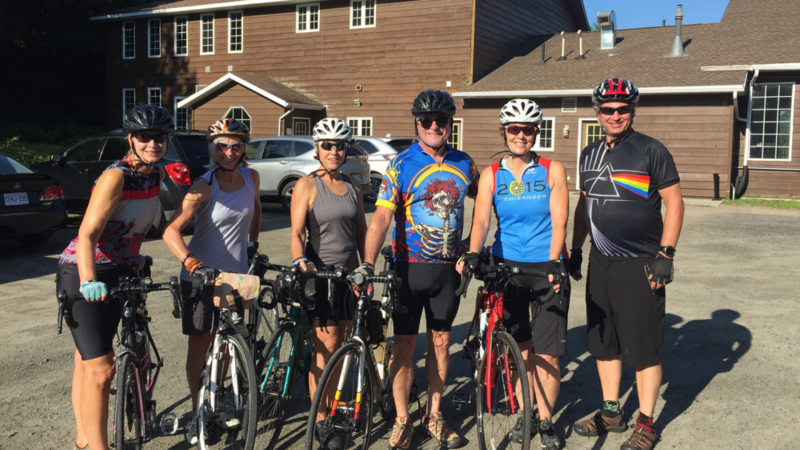 One price, no stress, and the thoughtful guidance of local cycle trip experts at Humdinger Bicycle Tours. The Muskoka / Georgian Bay trip is an incredible 6 day, 5 night cycling tour that spans 400km, taking cyclists to some of Ontario’s most stunning landscapes. With Humdinger Bicycle Tours you can expect unforgettable cycling routes, delicious food, fascinating points of interest, and top lakeside accommodation, as well as personable guides, luggage transfer, secure bike box storage, and van support. Just relax and experience the finest of cottage country from your favourite seat, your bike! This memorable trip has been designed for intermediate and advanced cyclists. Starting in Orillia, your guide will pick you up in a van and drive you to Parry Sound, a small town in the UNESCO Georgian Bay Biosphere Reserve. Explore the town and get your first glimpse of the stunning 30,000 Islands. 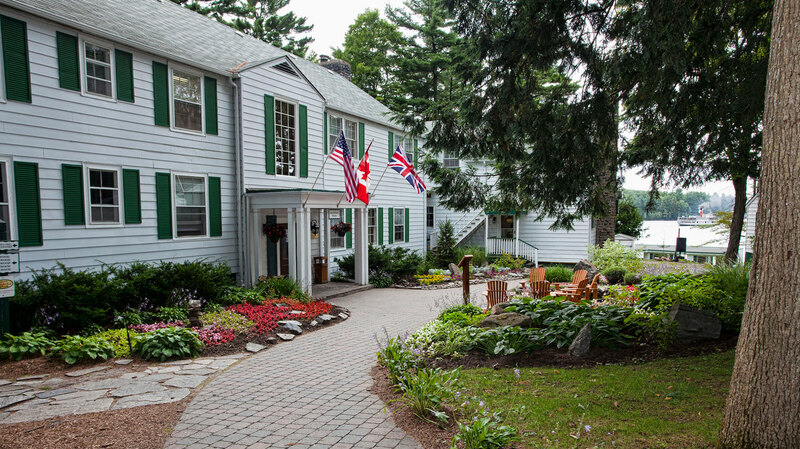 Then hop on the bike to explore further and ride into Muskoka for the first of two nights at the Sherwood Inn, one of Muskoka’s truly charming, lakeside resorts. 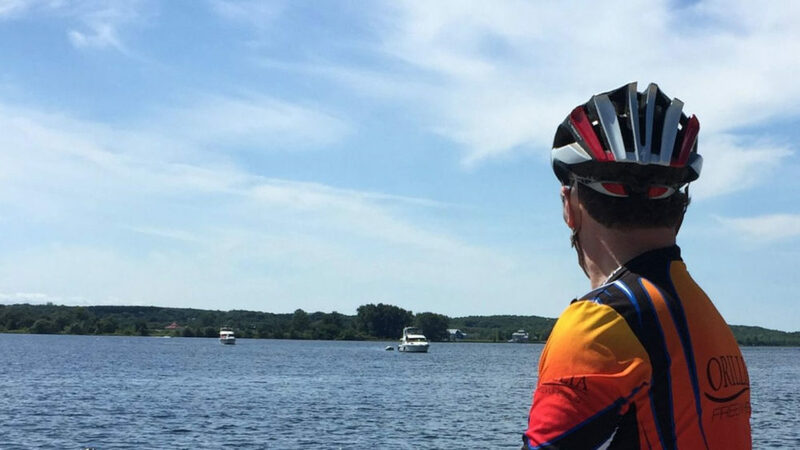 The Rosseau Lake Loop is a hidden gem of all Muskoka cycle routes. Be prepared for hills, several short steep climbs, and tons of beautiful waterfront vistas. You will pass through the charming communities of Port Sandfield, Minett and Rosseau before ending the day in beautiful Port Carling, the “hub of the lakes”. Here you will explore the town and its trendy shopping scene, take in the sights, and eventually retire back for a second night at Sherwood Inn. Day 3 is a challenging day of 120km, or you can take a bump along the way to make the ride 80km. The day begins begin with a very short van transfer to Torrance before hopping on Southwood Rd, a local favourite full of fun twists, rises and drops. The route includes stops at Torrance Barrens, Canada’s first designated dark-sky preserve, and the Big Chute Marine Railway, an engineering marvel and the only marine railway of its kind in North America. You will end the day by returning to Georgian Bay at Port Severn, and will dine and sleep at the luxurious Rawley Resort. An easier out and back ride on Day 4 will consist of riding north to Honey Harbour and visiting Georgian Bay Islands National Park, Muskoka’s only National Park. The park protects 63 islands and is a part of the world’s largest freshwater archipelago. 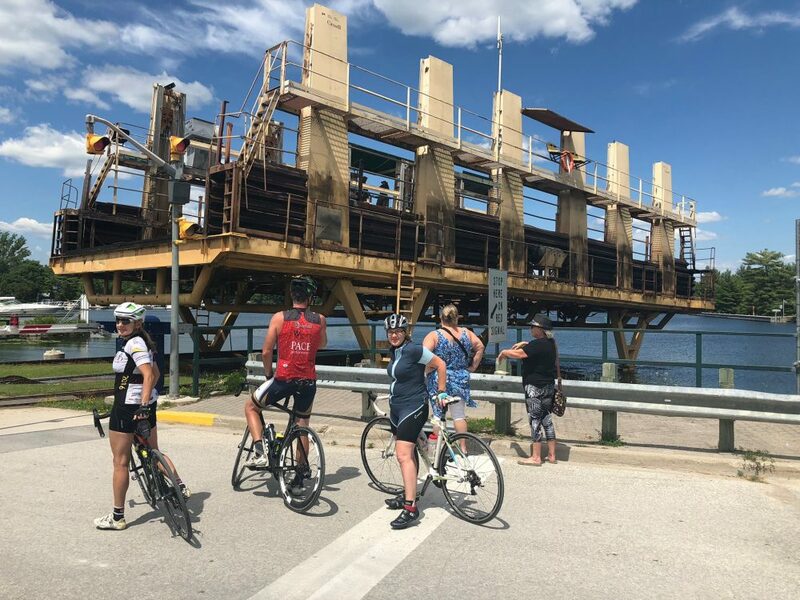 From here, the bikes will be securely locked up so you can take a boat ride to visit Beausoleil Island, and then return by boat to hop back on the bike and cycle back to Rawley Resort. The scenery changes yet again on the 5th day as you begin your trek along Southern Georgian Bay. The paved and car free Tay Shore Trail is a highlight where you will pass cottages, marinas, parks, wetlands, and have frequent views of Georgian Bay. You will also pass the historic Sainte-Marie among the Hurons and the Martyr’s Shrine. 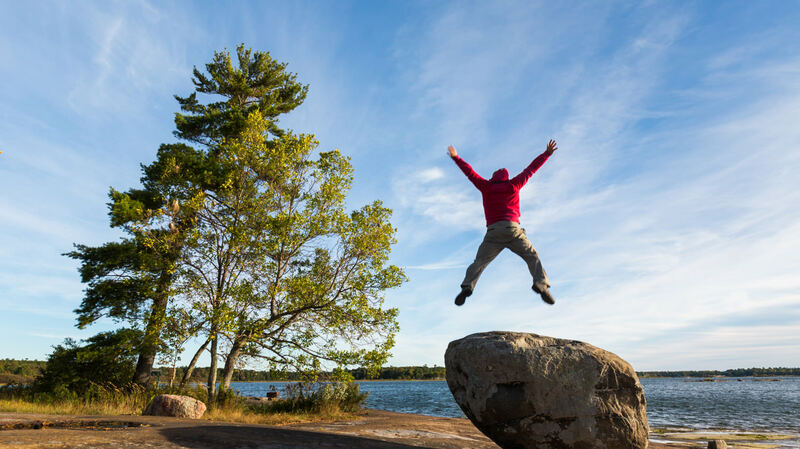 The trail ends in Midland, where you will then head south to explore Georgian Bay’s famous sandy shores, including Wasaga Beach, the world’s longest freshwater beach. Your cycling day will end in the popular Blue Mountain Village where you can explore the trendy shopping and dining. For the final day, there are so many options! There are numerous possible rides around Collingwood and the Blue Mountains. Depending on wind direction, and the date of everyone’s legs, the group may choose to loop over towards the village of Creemore, or head into Grey County and the town of Thornbury. Whichever direction is chosen, there are quaint villages, challenging climbs, and stunning views of Georgian Bay. The perfect end to the perfect trip in one of the world’s undiscovered cycling destinations. 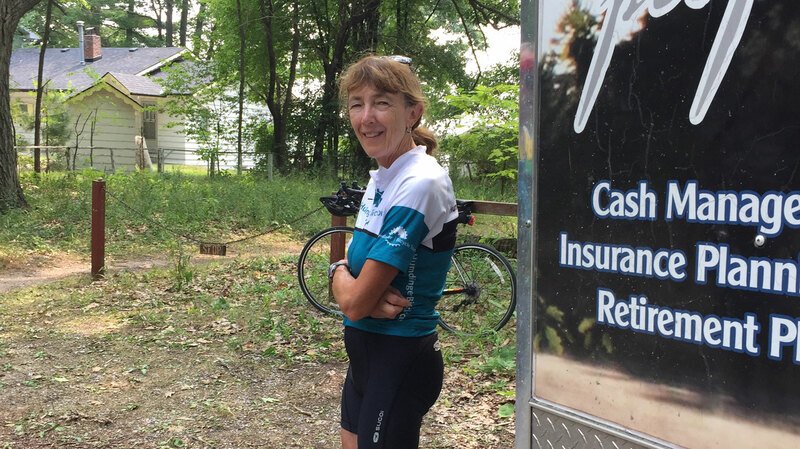 The post Muskoka / Georgian Bay 6 Day Cycling Tour appeared first on Muskoka Tourism.